Ecommerce development is an essential requirement for online promotion these days. The aim of ecommerce developers is to extend the online presence of a website by giving an easy platform to online users via a secured shopping experience. Ecommerce websites are designed and developed to enhance the overall profitability of an online identity and popularizing the products and services. Hence, these websites are mainly meant for developing business opportunities depending upon the business performance and profit figures of the company. Every company needs a developed network of services to expand its online operations. Hence, e-commerce websites solutions are needed to the most. 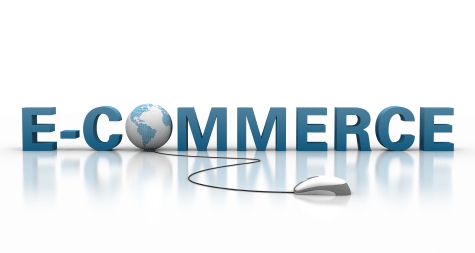 These e-commerce websites act as an additional technical support of a company. It serves as a user-friendly platform to ensure business-to-business and business-to-customers related are fully taken care of. BCNI is specialized in ecommerce development and we offer custom website development at competitive rates for individuals and smaller businesses. BCNI can offer several ecommerce solutions that are available to you from a small to a large e-commerce development solution. Our team knows e-commerce development, and knows it well. BCNI has developed numerous large e-commerce websites. How can BCNI’s ecommerce developers help you? E-commerce websites have many different types of interesting and uncountable features which are incorporated into it. For example, content management system that allows users to make quick changes in the content presentation in the website. You can easily add new informative articles, blogs, press release and others to get immediate feedback from clients. BCNI provides ecommerce services in Oakville, Burlington and Mississauga but also we are available via remote support all over Canada. We are committed to help you create the best ecommerce solution possible which will optimize your business’ presence online. 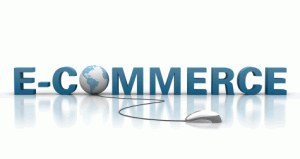 We specialize in E-Commerce development. We produce full complex of development services – from design to template creation, from coding to testing. The ecommerce solution created by BCNI’s developers will be tailored according to any of your particular requirements and business needs to make your marketing management extremely straightforward and productive. Our ecommerce developers will build a system which covers everything you need to sell your products, track your customers, process your transactions and much more. All from an easy and feasible web-based system. By way of e-commerce websites, companies successfully establish competitive network of services online through which users connect and fulfill their needs. These websites join millions of people online including channel partners, consumers and service providers. Most of ecommerce developers design & develop a complete website such as site construction, incorporating shopping cart solutions, software outsourcing, re-engineering and improvisation, customized online promotion and etc. to strengthen your online presence.